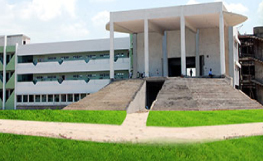 Tamilnadu Dr.J.Jayalalithaa Fisheries University was established in 2012 in Nagapattinam district under Tamil Nadu Fisheries University Act, 2012. The Government of Tamil Nadu under the leadership of Honorable Chief Minister of Tamil Nadu, Selvi. 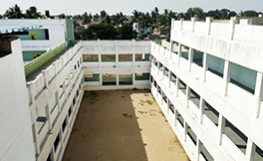 J. Jayalalithaa, has established a separate Fisheries University through Tamil Nadu Fisheries Act No. 21 of 2012.Hon’ble Chief Minister of Tamil Nadu also declared open the Dr. M.G.R. 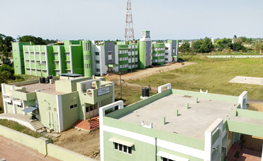 Fisheries College and Research Institute, Ponneri on 20.2.2013 . 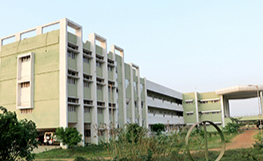 Dr. M.G.R Fisheries College and Research Institute Ponneri - 601 204 Thiruvallur District, Tamil Nadu, India. 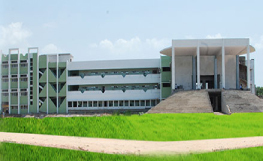 (3) Fisheries College and Research Institute, Thalainayeru (with an intake of 20 students per year). 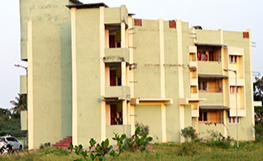 A total of 140 students are admitted every year in BFSc degree programme excluding NRI and foreign category.